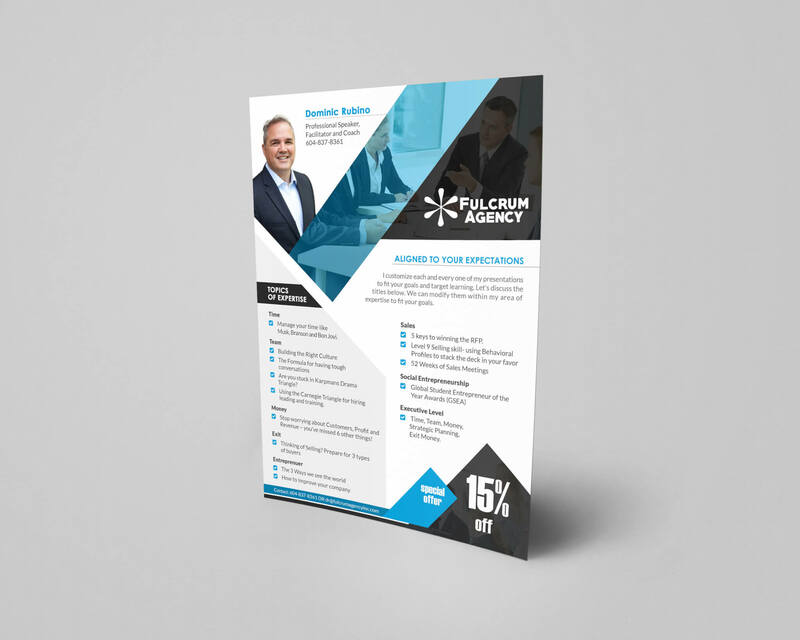 This is a corporate flyer bundle created for a particular client named Dominic Rubino, a business man. The copyright is fully reserved by that client and myself as the designer of it. None is allowed to use this for personal or commercial purposes even to copy the concept. It’s made with adobe photoshop, size A4, 300dpi, cmyk, fully layered, easy to customize, print ready.